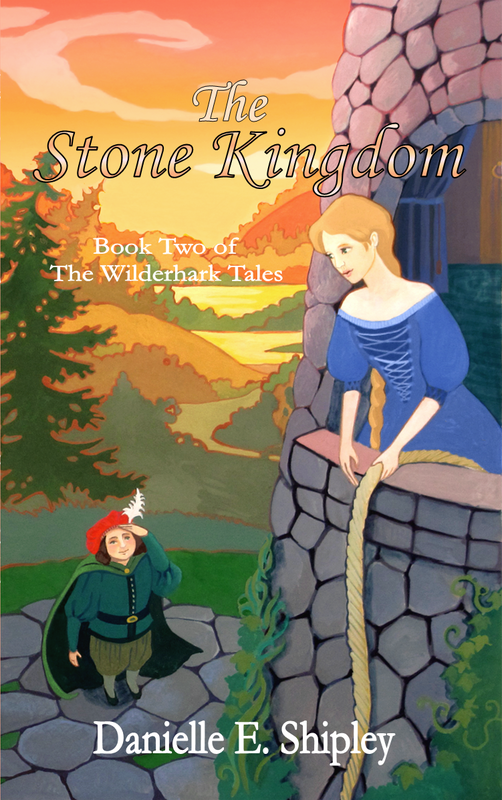 As you may recall from a previous post, I recently had the good fortune to read Miss Danielle E. Shipley’s new fairy tale novella, The Stone Kingdom (Book Two of the Wilderhark Tales). It is now time for the review! You have brought a lingering smile to my face. 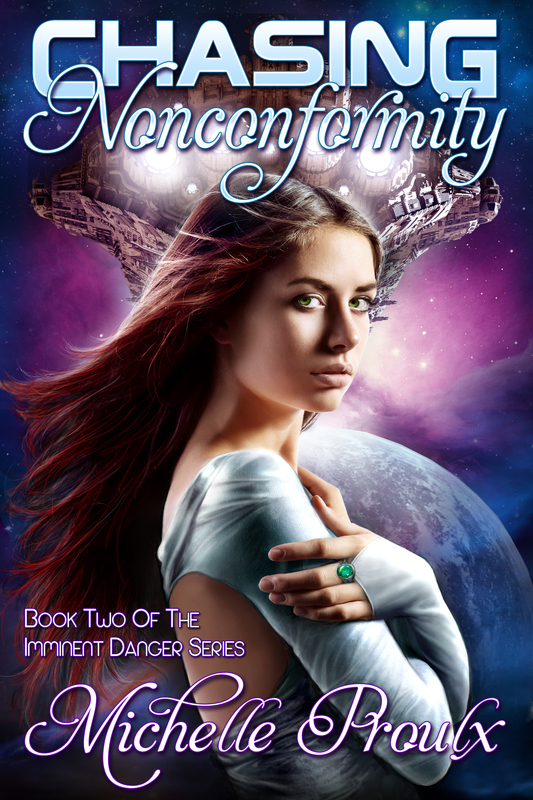 Many thanks for your kind words, Michelle; I’m so glad you enjoyed the story! I certainly did 🙂 Glad you enjoyed the review! Oh snap, just realized I need to go post it on Amazon and such … be right back! Or rather, just Goodreads, as I see it isn’t actually available on Amazon yet, lol.